Michael Fassbender did get into it later though. The first image for Assassin’s Creed, the film adaptation of Ubisoft’s hit action adventure title, is out and actor Michael Fassbender certainly fits the look of an Assassin. You’d think the man has had some experience playing the game but when speaking to Entertainment Weekly, he revealed this wasn’t the case. The good news is that Fassbender did start playing the game later. “I’ve played it since [being offered the job] mainly to get an idea of the physicality of the character. We’ll keep an open mind but film adaptations of video games haven’t panned out too well in recent times (see Need for Speed and Hitman). 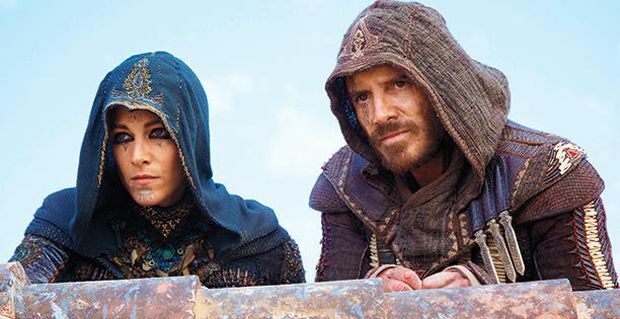 What do you think of the upcoming Assassin’s Creed film? Let us know in the comments.